The French Army (and it means the Legion as well) is once again allowed to publish its deployments. See the list of the Legion’s missions around the world in the first half of 2018. French Operation Barkhane in Africa. The small flags mark French military bases. 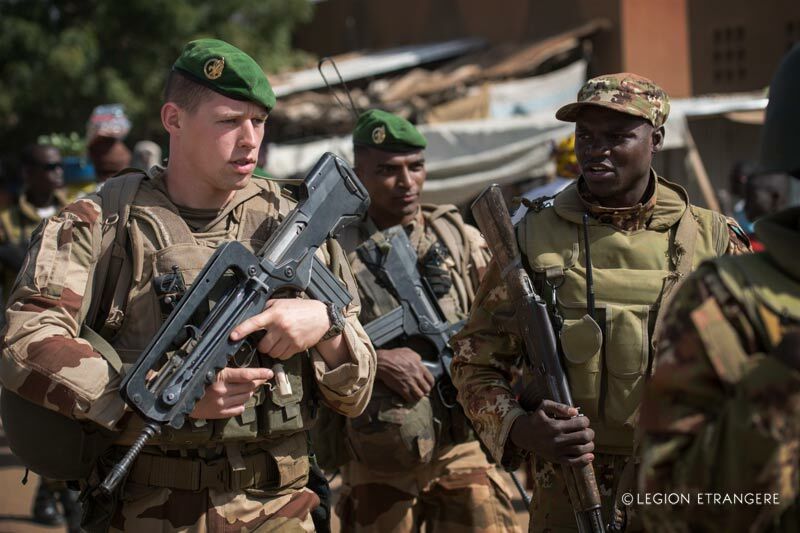 13e DBLE legionnaires alongside Malian troops in Mali, March 2018. 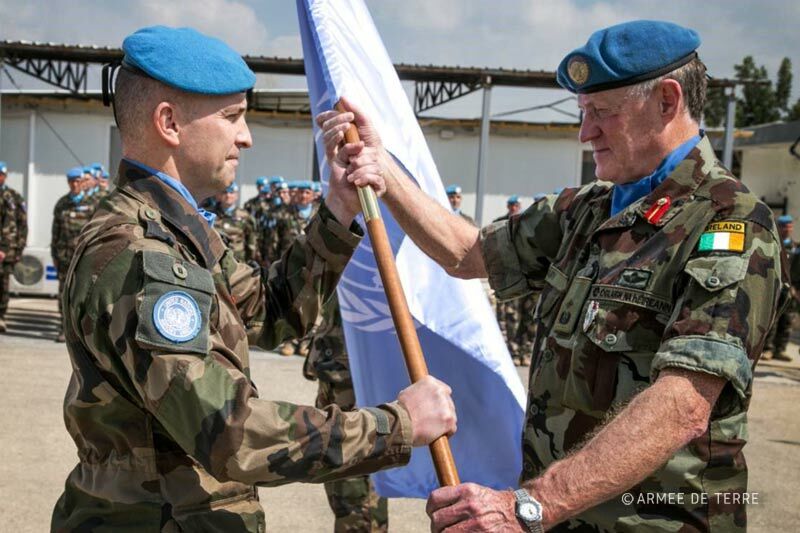 In Lebanon, 1er REC’s commanding officer (left) is receiving the flag of FINUL from an Irish commander. The legionnaires replaced Irish troops in Lebanon in mid-march 2018. Note the blue UN berets the legionnaires have to wear. Corporal Bogusz Pochylski from the 2e REI. 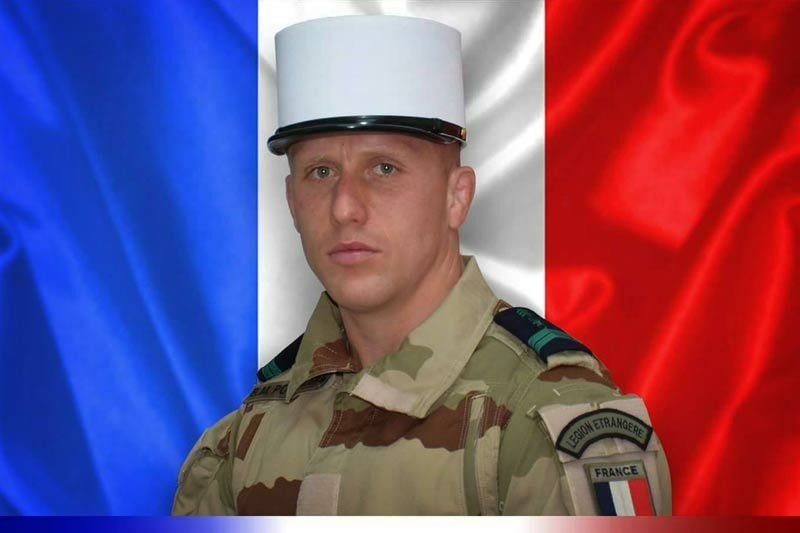 He died in Iraq on March 21, 2018.